Samsung’s first venture into the world of virtual reality started with the release of the Gear VR Innovator Edition, which landed in the US earlier this month. Samsung had also showcased a sneak peek of the content, which was specifically designed to be experienced on the Gear VR. 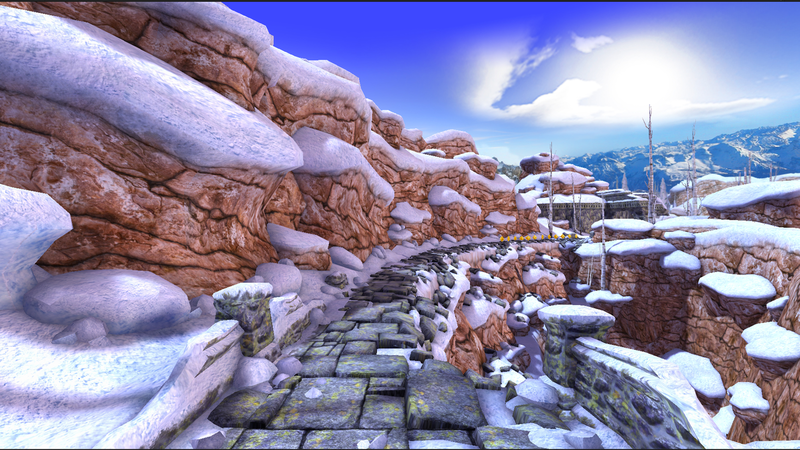 Now, Imangi Studios, producer of the famous game Temple Run, has launched a new version of the game which is designed specifically for the Gear VR Innovator Edition. 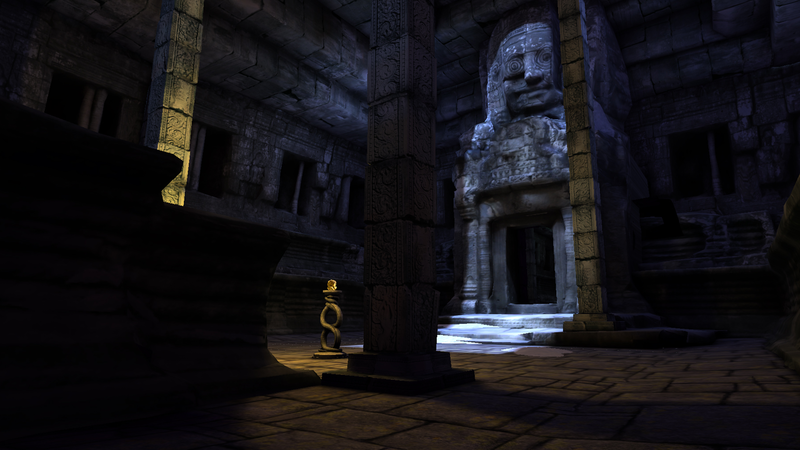 Temple Run VR offers an immersive first-person perspective of Temple Run for the first time. 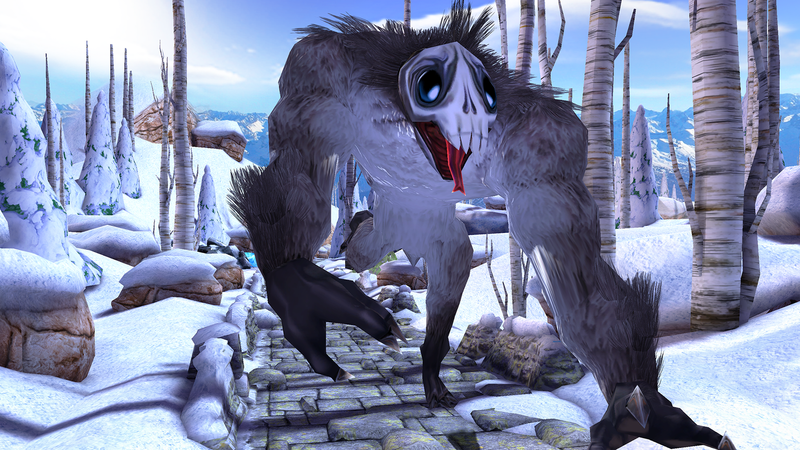 After stealing an ancient idol, you’ll run through arctic wilderness dodging a deadly Arctic Demon Monkey and a dearth of hazardous environments such as patches of snow, icy footbridges, cliffs, and more to make it alive for as long as you can. 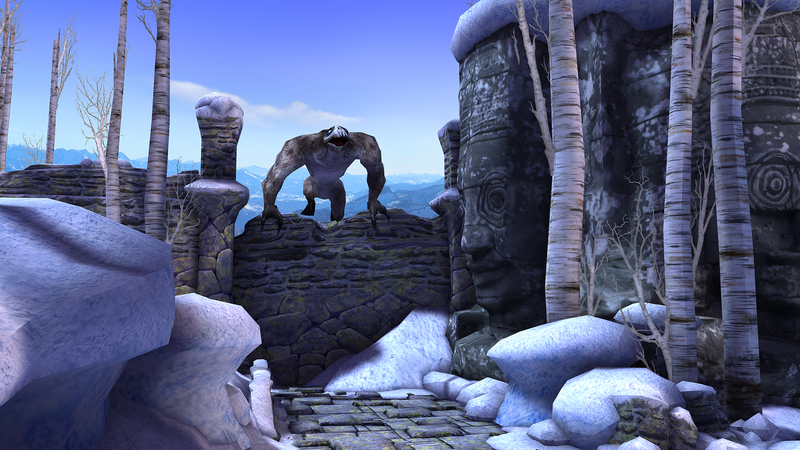 The Temple Run VR game can be downloaded for free from the Oculus Store. 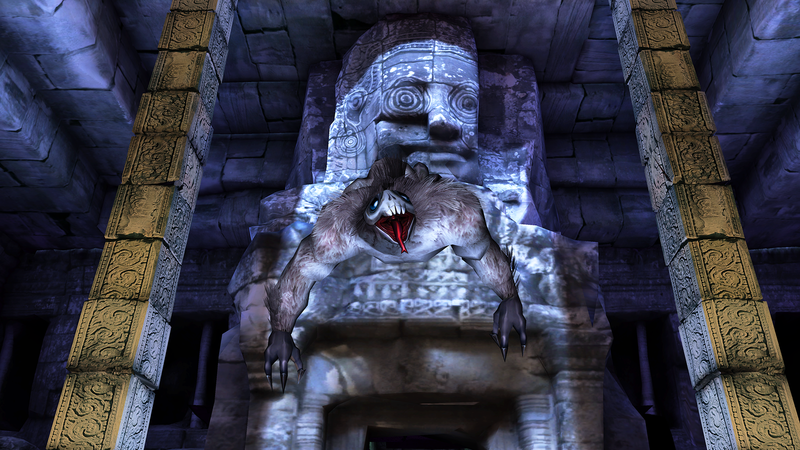 Is this a sequel to Temple Run 2? 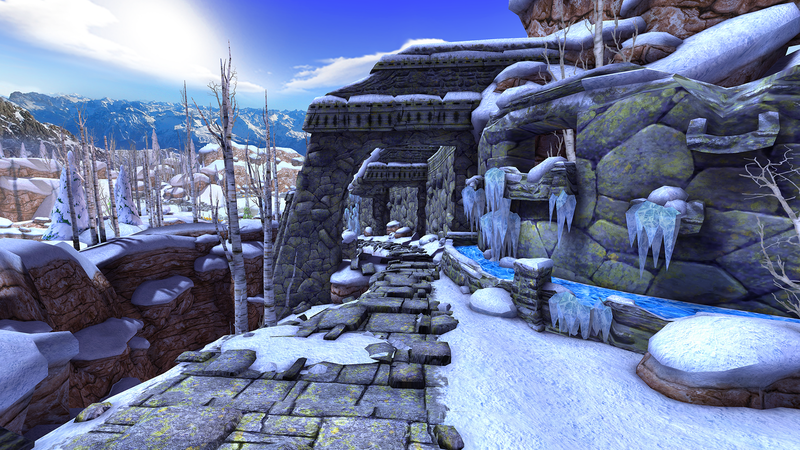 Been waiting for a 3rd Temple Run game this year. Unfortunately, it’s for the Gear VR headset.